With a state revenue shortfall on the horizon, higher education officials are hoping they can maintain the current level of state funding and avoid getting cut. “Flat is the new up,” said Kansas University spokesman Tim Caboni. The downward trend in state tax dollars going to higher education has been happening nationwide. In Kansas, state funding makes up approximately 20 percent of the total operating expenditures of Kansas’ public universities. 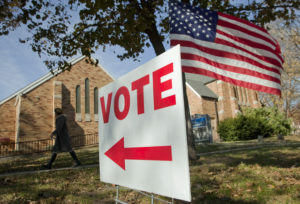 That is down from 28 percent in 2008, and the downward trend is expected to continue. To make up for that dwindling funding stream from Topeka, schools have relied more on tuition. “Through elections, folks are saying that higher education is a private good and they expect individuals to shoulder a bigger share of that expense,” he said. 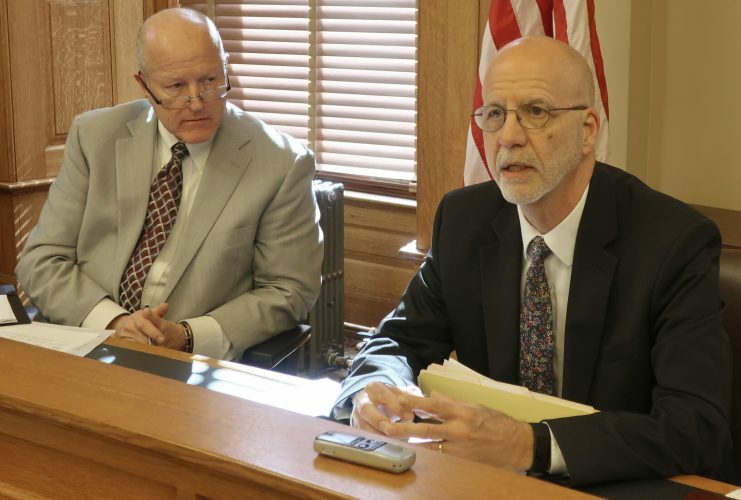 By 2024, tuition, fees and philanthropy will be the largest income streams and state revenue will drop into the single digits percentage-wise, said Kansas State University President Kirk Schulz. “Our financial picture will look much more like a private, middle-sized university,” Schulz said. 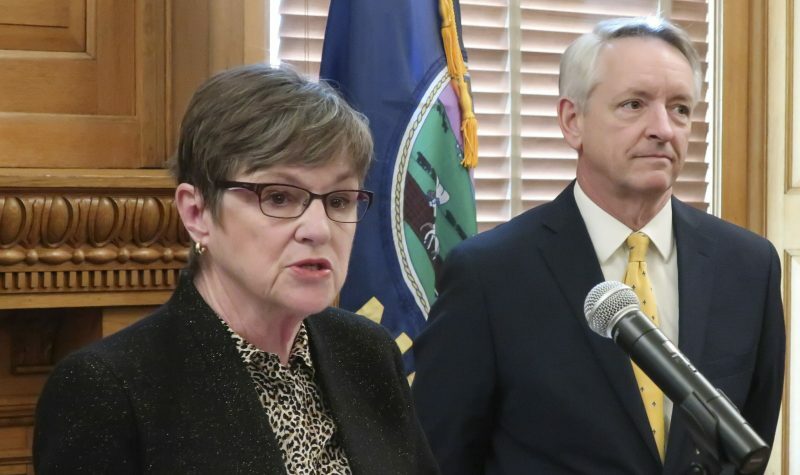 Systemwide and at KU, state funding remains below pre-recession levels and has failed to keep up with inflation or the Higher Education Price Index for many years. 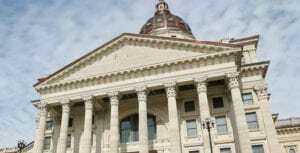 The Kansas Legislature’s nonpartisan research staff has forecast a $238 million revenue shortfall by July 2016 between projected revenues and current spending commitments. 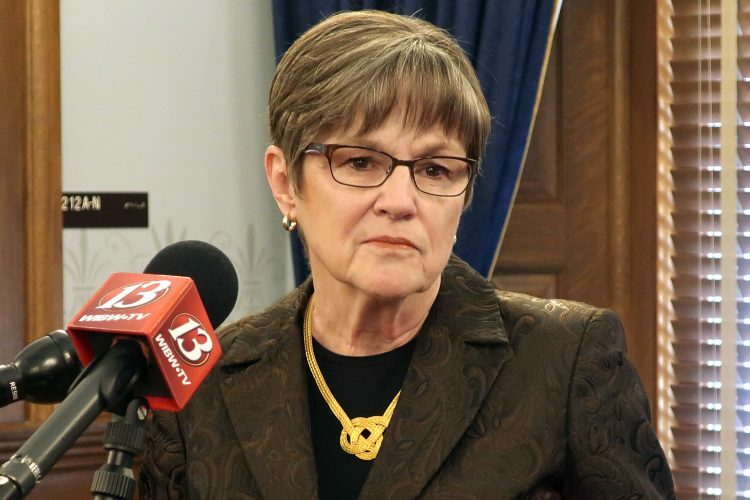 The state’s economic future is further clouded by two recent downgrades by bond-rating agencies of the state’s credit rating and tax collections that fell short of projections for April, May and June. Recently, the regents gave preliminary approval to requests from post-secondary institutions for specific projects totaling $38.6 million. But they rejected a proposal for an additional $23.8 million to cover inflation, saying that was not politically realistic. 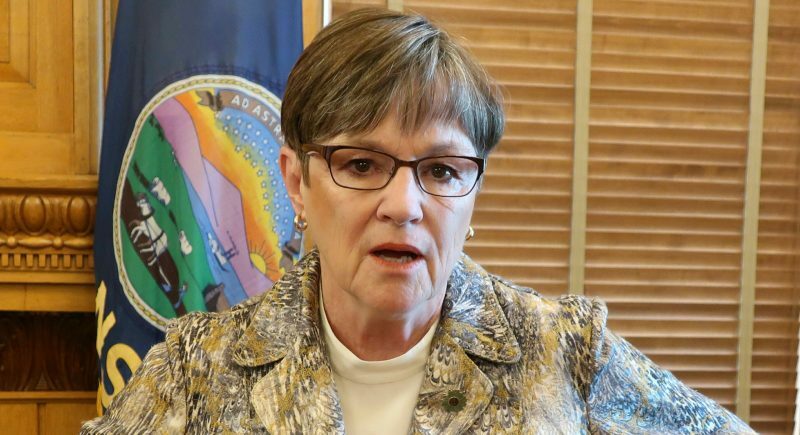 In essence, Wilk said, higher education officials will be playing defense during tough budget times when the Legislature starts the 2015 session in January. “Maintaining our grant, that is going to be the top priority. We didn’t state that; it kind of goes unstated, but that is so critical and fundamental to our operation,” he said.